Scientists from the University of Kentucky have produced nearly-pure rare earth concentrates from coal, using an environmentally-conscious and cost-effective process. After receiving more than $7 million in funding from the US Department of Energy, lead researcher and professor of mining engineering Rick Honaker was able to delve deeply into the creation of the new material. He explained that the process recovered more than 80 per cent of the REEs present in the feed sources. 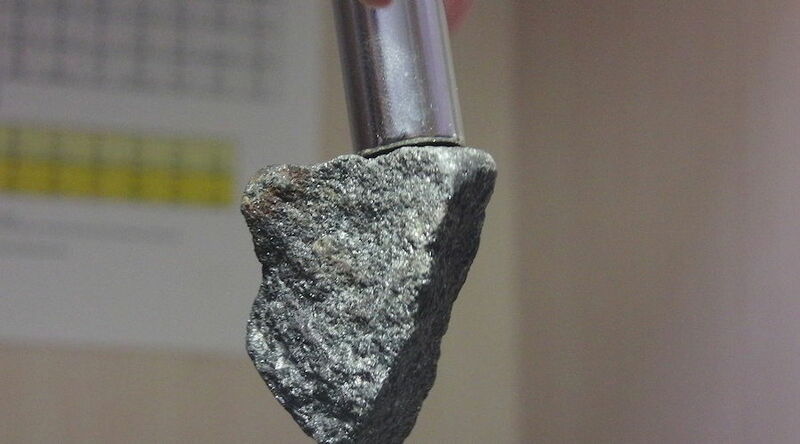 The concentrates were comprised of more than 80 per cent total rare earth elements on a dry whole mass basis and more than 98 per cent rare earth oxides. Also, elements such as neodymium and yttrium, commonly used in national defense technologies and the high-tech and renewable energy industries, represented over 45 percent of the total concentrate. In parallel, scandium was efficiently separated from the other elements through this new recovery process. The rare earth, which is highly used in aerospace and lighting, was also concentrated as a separate product from the circuit. The groundbreaking process will be part of a one-fourth-tonnes per hour mobile rare earth recovery pilot scale plant being developed and tested by Honaker’s team.